Yamilky Crisostomo, Heidi Henderson, Franklin S. Montero and Sarah Burrows. 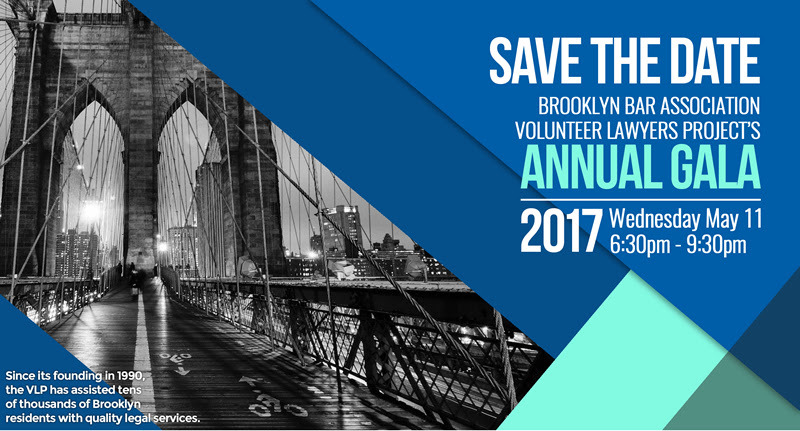 With deportations on the rise under the new presidential administration, the Brooklyn legal community is coming together to help out. 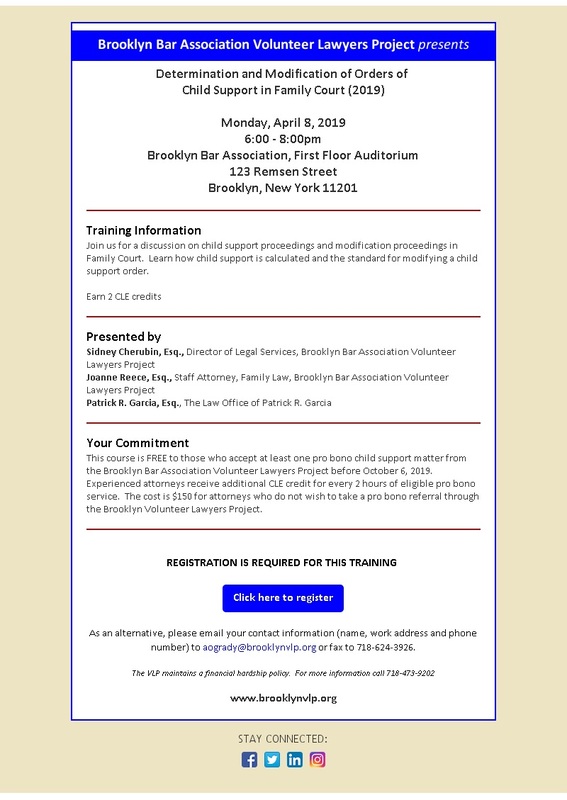 The Volunteer Lawyers Project and Brooklyn Borough President Eric Adams are planning an “Embrace Your Hyphen Citizenship Drive” for Saturday, during which they are expected to help more than 150 immigrants, all legal permanent residents already, to fill out their citizenship application forms. In preparation for that event, more than 100 attorneys gathered Borough Hall on Wednesday night for a continuing legal education (CLE) seminar designed to teach young attorneys how to help them fill out the N-400 application form. A similar event was held at Borough Hall last year, where volunteer attorneys helped more than 30 applicants fill out their N-400 forms. This year, however, organizers expect at least 150 people to attend on Saturday. From left: Franklin S. Montero, Yamilky Crisostomo, Sarah Burrows, Brooklyn Borough President Eric Adams and Heidi Henderson. Most attorneys who attended were on the younger side, but Wednesday’s event also included roughly a dozen or so more experienced attorneys who don’t practice immigration law, but wanted to help out. Law school students were also involved, but will have a smaller role to play during Saturday’s event. Volunteer attorneys were shown the forms that they would be filling out on Saturday and Montero took them through the forms page by page and explained how they should be filled out. The entire event is streamlined so that attorneys, even the most inexperienced ones, will be able to take applicants through the process. Organizers explained that there will be supervising attorneys on hand throughout the entire event and that there will be supervisors going over the applications afterward to check for errors. BROOKLYN, NY, March 17, 2017: Today, Brooklyn Borough President Eric L. Adams and Deputy Brooklyn Borough President Diana Reyna announced that they will hold their second annual “Embrace Your Hyphen” Citizenship Drive at Brooklyn Borough Hall on Saturday, March 25th from 9:00 AM to 3:00 PM, during which participants will receive free assistance with their naturalization applications and have legal questions answered by experienced immigration attorneys. According to an analysis by the Center for Migration Studies of New York, it has been estimated that, as of 2015, more than 200,000 Brooklynites were eligible for naturalization, with the largest such populations residing in Bensonhurst, Bushwick, East Flatbush, and Sunset Park. Borough President Adams, who recently published a New York Daily News op-ed titled “The Pathway to Citizenship is Sacred” that focuses on a national climate of anxiety for many immigrants, spoke about the event as a component of his ongoing “Embrace Your Hyphen” campaign, which focuses on celebrating the unique cultural diversity of Brooklyn and unifying various communities around shared values. Those seeking free legal assistance at the citizenship drive must bring their green card and all passports, both expired and unexpired, their most recent federal tax return, their marriage certificate and/or divorce papers (if applicable), as well as any certified court dispositions or Metropolitan Transportation Authority (MTA) disposition letters. Those in possession of a Medicaid, Supplemental Nutrition Assistance Program (SNAP), and/or Supplemental Social Security (SSI) award letter(s) should also ensure to have those documents in hand. To complete an application fee waiver, individuals will need to provide proof of the benefit that they or an immediate family member, such as a spouse or a child, are currently receiving (if applicable); this evidence must be in the form of a letter, notice, or other official document. 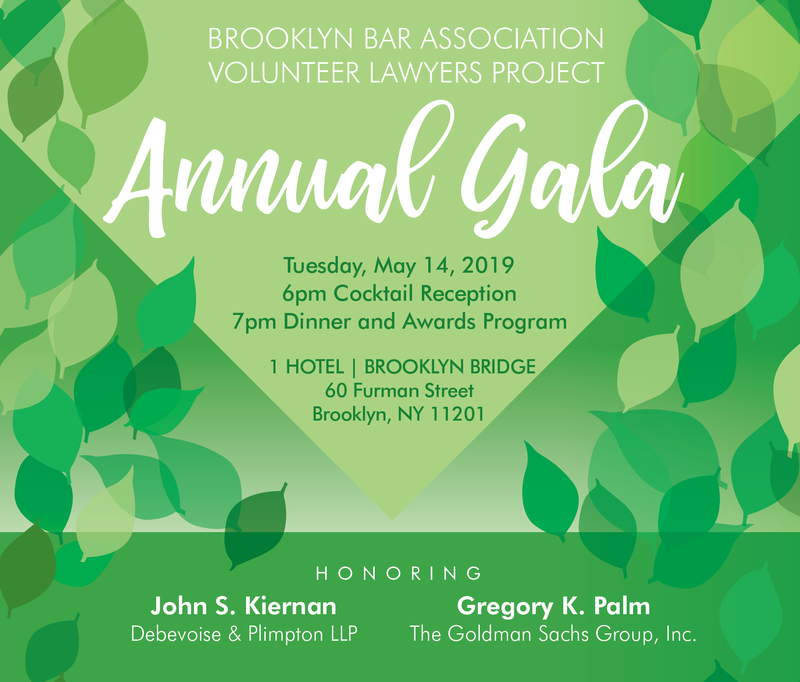 Organizations that are participating in Borough President Adams’ second annual “Embrace Your Hyphen” citizenship drive, which is sponsored by Affinity Health Plan, include the American Immigration Lawyers Association (AILA) – New York Chapter; Brooklyn Bar Association Volunteers Lawyers Project (VLP); Central American Legal Assistance; Coalition of Latin American Consuls in New York; Columbia Law School; Dominicanos USA, IDNYC; Make the Road New York; New York City Mayor’s Office of Immigrant Affairs (MOIA); Southside Community Mission; Society of Foreign Consuls in New York, and Zeta Phi Beta Sorority, Inc.
“Columbia Law School is proud to join Borough President Adams and partner organizations in assisting community members to apply for naturalization during the upcoming citizenship drive,” said Laren E. Spirer, director of pro bono programs at Columbia Law School. 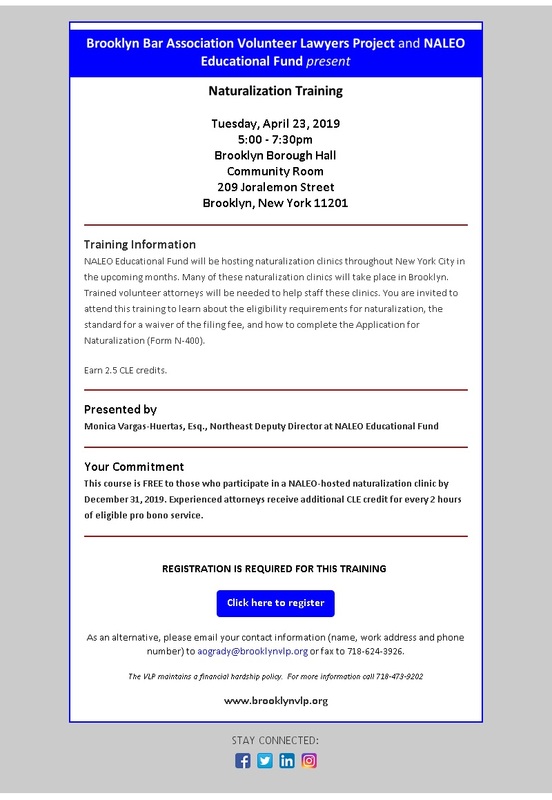 Those looking to register for the citizenship drive are asked to either call (718) 802-3809, email ycrisostomo@brooklynbp.nyc.gov, or visit brooklyn-usa.org/citizenship.